One fine day, when the hills and vales were covered with the light of the morning, this little child came out of a log cabin. Log cabins were the houses of the poor country people of this area, and this is how they are built…. [This is the opening of one of several biographies of Abraham Lincoln published throughout the years in the Hawaiian-Language Newspapers. 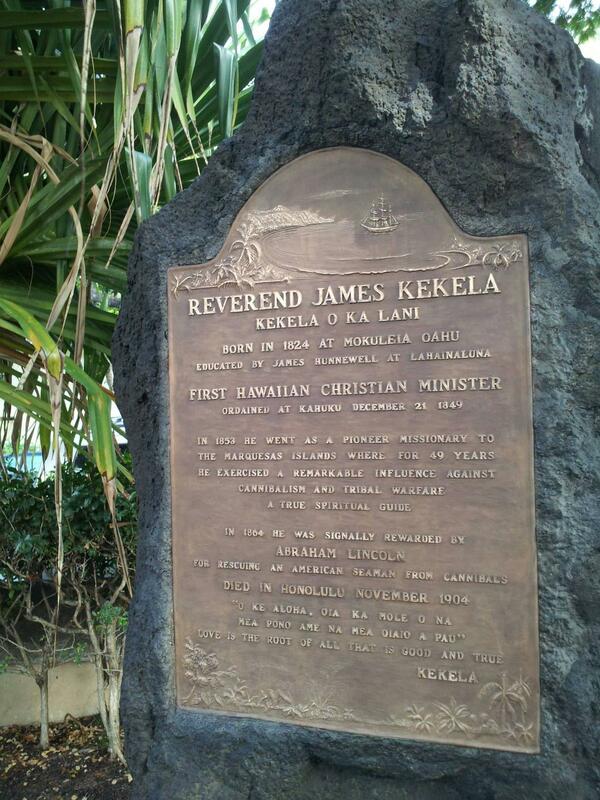 This particular one runs in the Kuokoa from 7/27/1906 to 1/18/1907. Linekona was followed closely through life and death and beyond in the Hawaiian-Language Newspapers. Perhaps of any president of the United States, he is the one most written about and most respected for his stance and for the actions he took to promote these beliefs. Ka Nupepa Kuokoa, Buke XLV, Helu 30, Aoao 6. Iulai 27, 1906.